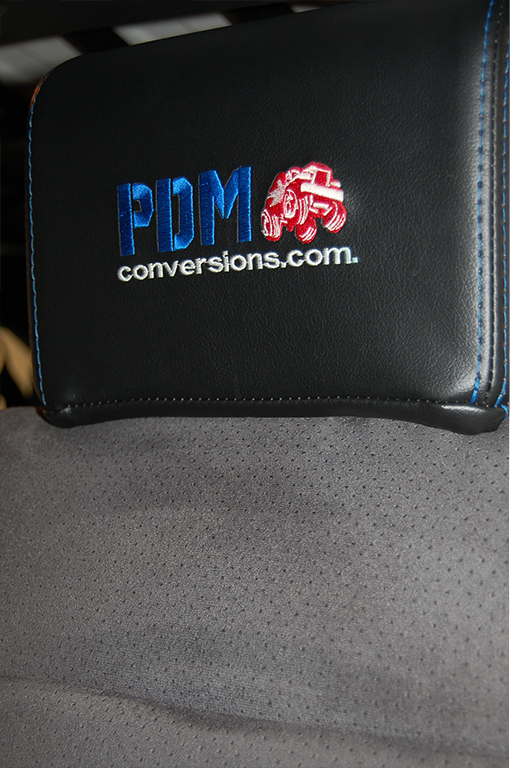 At PDM Conversions in Dallas, we like to say that we will make your jeep or truck looks as good as new. 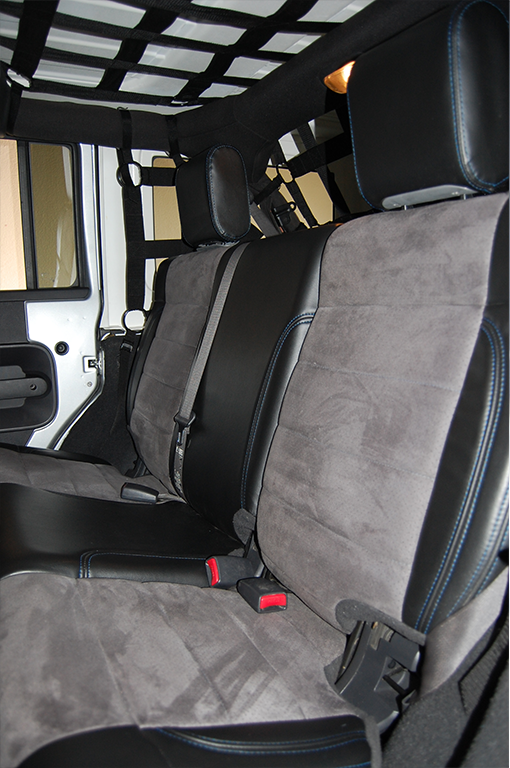 We mean what we say, as evidenced by us having over 60 years of experience and being the industry leader within the Dallas/Fort Worth Metroplex in providing superior custom interior truck and jeep solutions. We are not just good externally, but internally as well. That’s right. 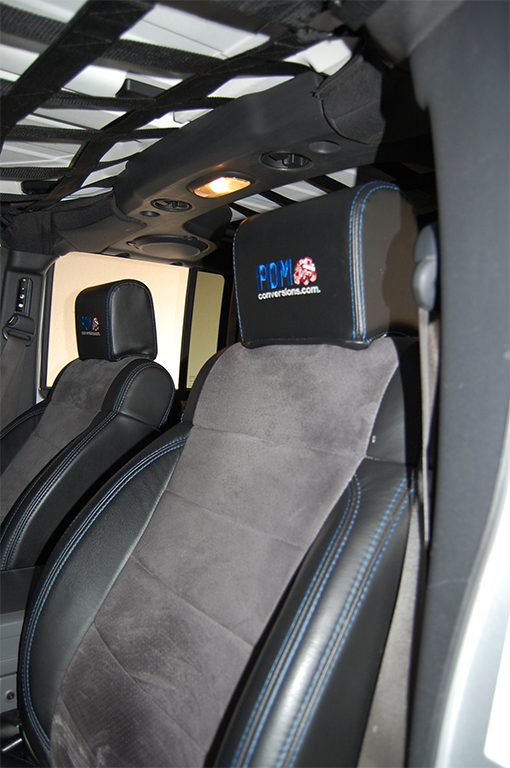 PDM Conversions can make your jeep or truck interior look just as good as your exterior. We can create any kind of custom interior solution you want. Just like everything else we do, it is customized to fit your needs and personality. While it might be unknown too many, the interior of one’s truck or jeep gives just as big and lasting of an impression as the interior. 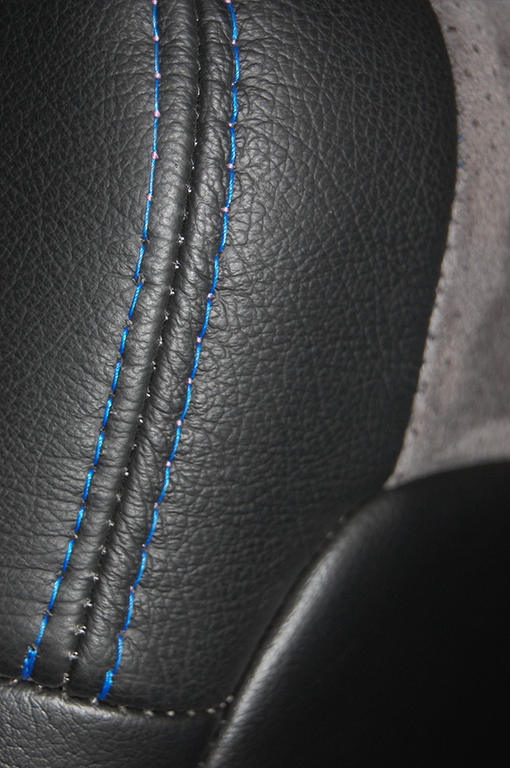 From sleek and personable head rests to stylish seat covers, door handles and arm rests, we have you covered. We actually got our start as a “car wash” business back in the day. Our professional detailing services that we are able to apply have been a showcase at a number of different auto dealerships throughout theDallas Metroplex. Should you have any questions or possibly want a personal consultation, we encourage you to drop by our new state-of-the-art facility that spans over 30,000 square feet.